FAYETTEVILLE, Ark. – The Louisiana Scholarship Program has widely varying effects on students, according to a series of studies released jointly by the School Choice Demonstration Project at the University of Arkansas and the Education Research Alliance for New Orleans at Tulane University. Students who use the voucher to enroll in private schools end up with much lower math achievement than they would have otherwise, losing as much as 13 percentile points on the state standardized test, after two years. Reading outcomes are also lower for voucher users, although these are not statistically different from the experimental control group in the second year. There is no evidence that the Louisiana Scholarship Program has positive or negative effects on students’ non-cognitive skills, such as “grit” and political tolerance. The program reduced the level of racial segregation in the state. The vast majority of the recipients are black students who left schools with student populations that were disproportionally black relative to the broader community and moved to private schools that had somewhat larger white populations. 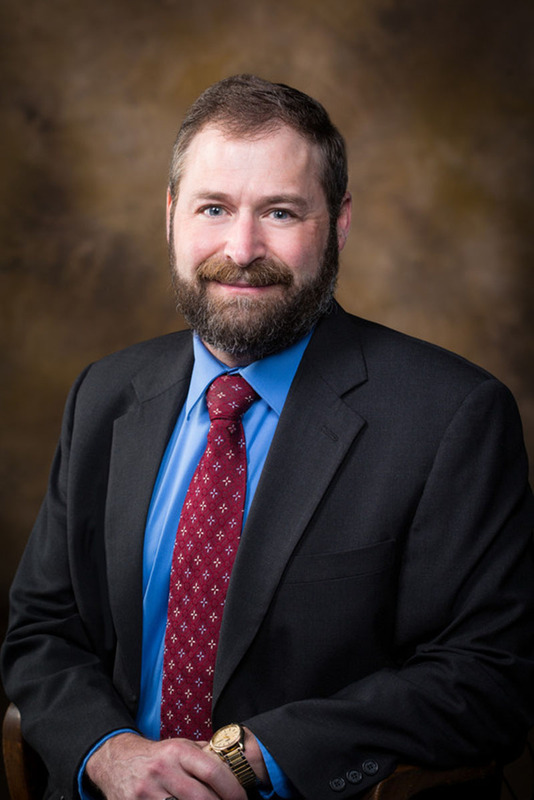 Patrick Wolf, holder of the Twenty-First Century Endowed Chair in School Choice at the University of Arkansas, led the evaluation. The research team is continuing to evaluate the program into its third year and beyond.